Now more than ever, architects need an interpretive guide to understand how the building code affects the early design of specific projects. 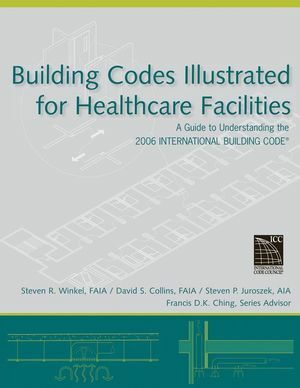 This easy-to-use, illustrative guide is part of a new series covering building codes based on the International Building Code for 2006. 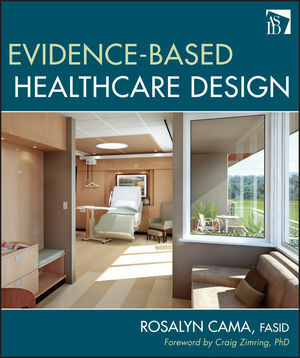 This book presents the complex code issues inherent to healthcare facility design in a clear, easily understandable format. Steven R. Winkel, FAIA, an expert in building codes and regulations, is an architect managing the San Francisco office of The Preview Group. Winkel is the Architect member of the California Building Standards Commission. He is also a past national board member of The American Institute of Architects (AIA) and past president of the AIA California Council. 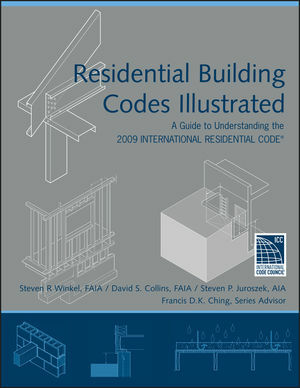 With Frank Ching, Winkel is coauthor of Building Codes Illustrated, Second Edition, a companion volume to this book. David S. Collins, FAIA, has more than thirty years of experience in architecture, code interpretation, building code development, and building code consultation. An architect, Collins founded The Preview Group, an architectural practice specializing in providing regulatory solutions, in Cincinnati in 1986. Collins is the manager of the AIA's Codes Advocacy Program and is past secretary of the AIA, past president of AIA/Ohio, and a recipient of the AIA/Ohio Gold Medal. Steven P. Juroszek, AIA, is an associate professor and serves as undergraduate curriculum coordinator in the School of Architecture at Montana State University. A registered architect, Juroszek assisted Frank Ching in authoring Design Drawing (Wiley). Francis D.K. Ching, Series Advisor, is a registered architect and a professor at the University of Washington. He is the author or coauthor of numerous architecture and design books, including A Global History of Architecture; Architectural Graphics; Building Construction Illustrated; Architecture: Form, Space, and Order; A Visual Dictionary of Architecture; and Design Drawing, all published by Wiley. With Steve Winkel, Ching is coauthor of Building Codes Illustrated, Second Edition. The International Code Council® (ICC®), a membership association dedicated to building safety and fire prevention, develops the codes used to construct residential and commercial buildings, including homes and schools. Most U.S. cities, counties, and states that adopt codes choose the International Codes developed by the ICC®. The ICC® mission is to provide the highest quality codes, standards, products, and services for all concerned with the safety and performance of the built environment. 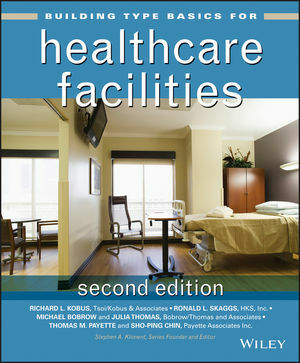 4 Special Uses and Occupancies. 5 Building Heights and Areas. 17 Structural Tests and Special Conditions. 19 Building Materials and Systems (IBC Chapters 19–30). 20 Existing Structures (IBC Chapter 34).